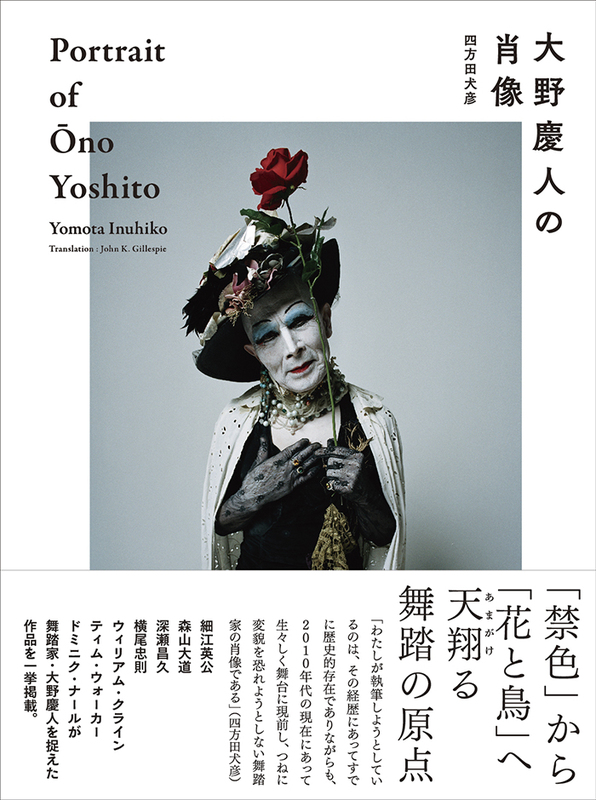 A New book “Portrait of Ono Yoshito” is now on sale. New release of Kazuo Ohno's flip book "Dancing Kazuo Ohno"
記念書籍『大野一雄年代記　1906−2010』"Kazuo Ohno 1906-2010: Chronicle of a Lifetime"
Copyright © Kazuo Ohno Dance Studio & CANTA Ltd. All rights reserved. No reproduction or repblication without written permission.